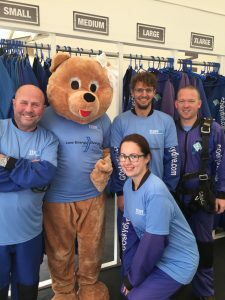 Teddy20’s Sky Dive was AWESOME! 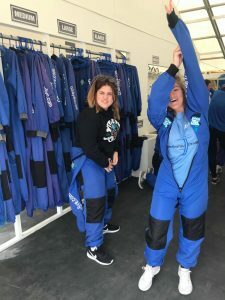 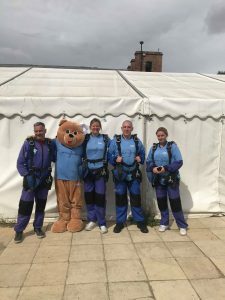 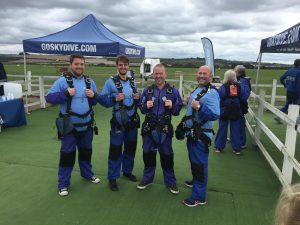 We had a great day with GoSkydive in Salisbury on Saturday 8th September 2018. 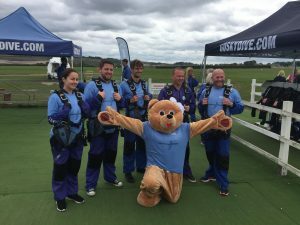 Big thank you to the 11 that took part today and to their friends and family for coming along to support them! 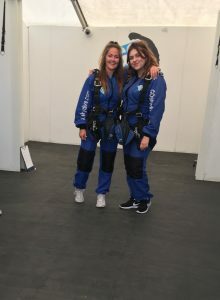 Facing your fears head on is one of life’s biggest challenges so be extremely proud of yourselves! 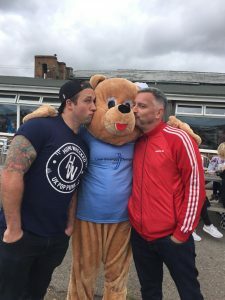 You’ve raised lots of money for Teddy20, your efforts will be appreciated by so many. 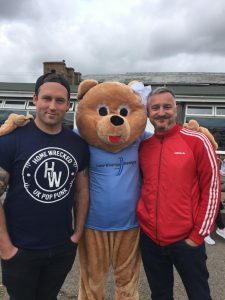 The total raised will be announced soon! 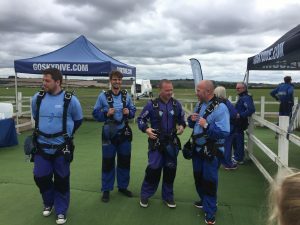 Thank you all, you were all brilliant. 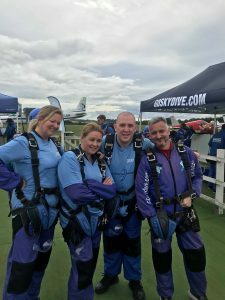 Go Sky Dive are specialists in creating the most memorable sky diving experience! 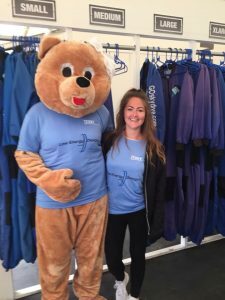 Head to their website if you’d like to find out more. 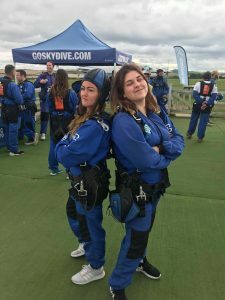 We’ve been jumping with GoSkyDive for years and each time they go above and beyond to create an unforgettable experience. 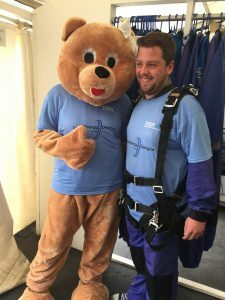 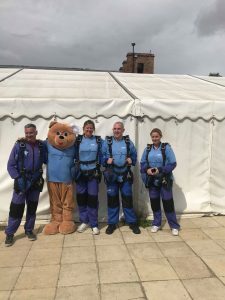 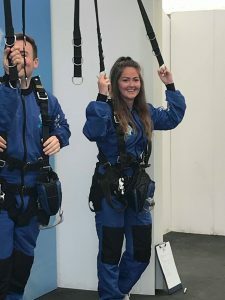 Why not join us on our next jump and help raise even more for Teddy20! 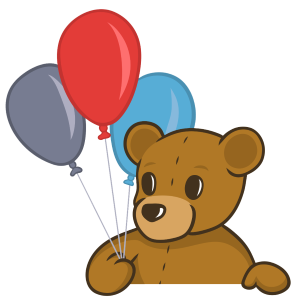 Details TBA.